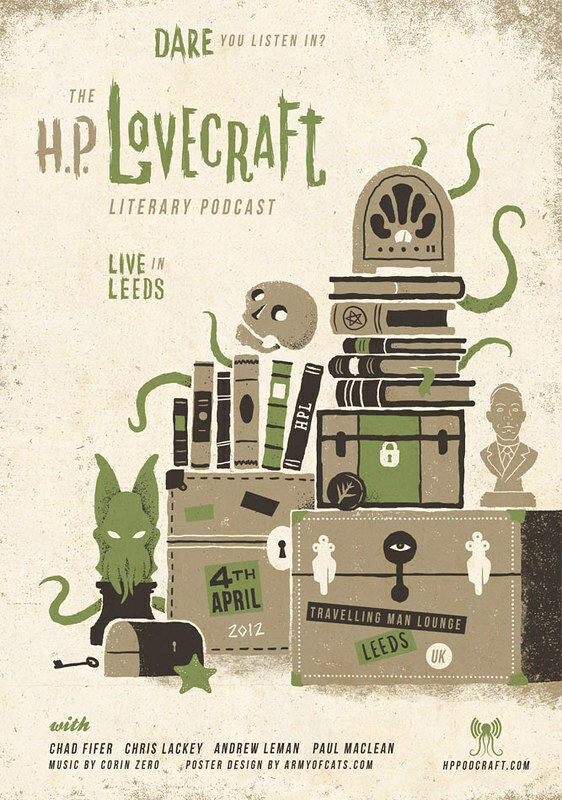 I really love listening to the HPPodcraft podcast and thought this poster for an upcoming live event in Leeds on the 4th April was pretty special indeed. They retweeted the illustrator - Army of Cats aka Graham Pilling - and I just went a bit nuts for it. 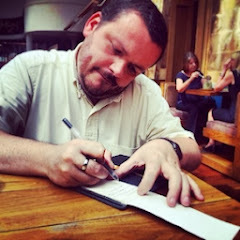 Pilling's work is really first class and his Flickr page is well worth a donder through.